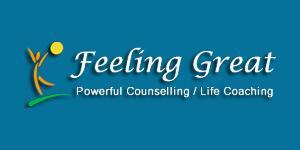 A Powerful Counselling Services which capable of dealing with Depression, Anxiety, Grief & Loss and any Parenting issues. 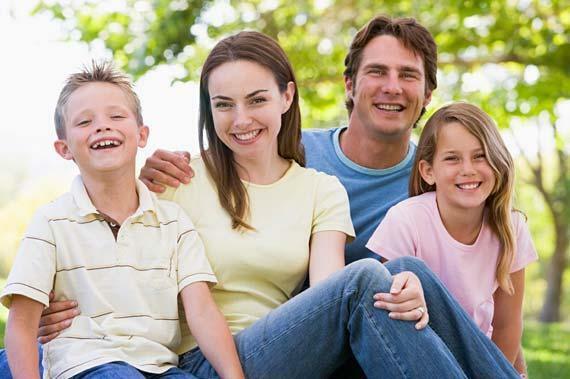 We are passionate about helping each person take hold of their personal situation so they can make conscious decisions regarding their own health and life. With our support and counselling skills each person is able to transform their emotional responses to achieve stability and personal strength. To develop awareness of what you believe, what is real and what is not, and what you really want to change.To break many habits and routines that cause needless suffering. To ensure that clients feel comfortable and safe to express themselves.To respect human rights and dignity, also ensuring clients are safe, maintaining a professional counsellor-client relationship, and counsellor commitment to keeping up to date with the discipline via research and continued professional development. Also increasing clients’ personal effectiveness, and appreciating diversity in experience and culture. To live well is to be well. How we think and what we feel impacts on our physical and mental wellbeing. Counselling can support us through the many phases of our life and help us to achieve our own inner balance. Areas of support may include life coaching, career, life fulfilment, healthy lifestyle, relationships, family, divorce, addiction, healing from abuse, sexual identity, bullying, social issues and self-empowerment. Through Life Management skill we help to determine an individual’s current situation, their intentions and aspirations and the means that have to meet these objectives. It is a means of facilitating personal development through exploration and challenging current beliefs, practices and situations in an individual’s life and an exploration of the narrative individuals create for their lives. It examines the significance given to various events in their lives, as well as how this affects life quality.